Fly into Portland to meet your yacht. Relax and unwind while you head into Casco Bay, cruising by picturesque 18th century Portland Head Lighthouse, one of the many historic lighthouses you’ll see along Maine’s dramatic coast when cruising in Maine. 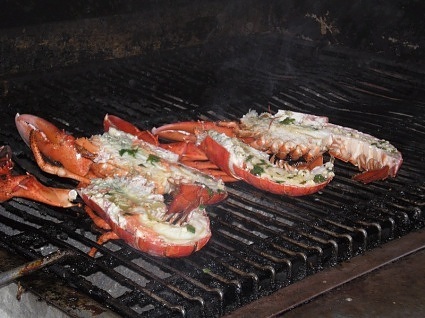 Continue to Boothbay Harbor to dine on fresh-caught native Maine lobster. After enjoying breakfast, cruise to quiet Tenants Harbor. 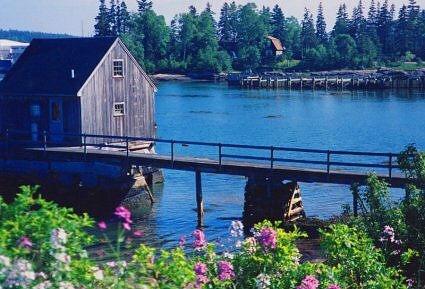 Take a taxi to nearby Cushing to visit the Olson House, scene of Andrew Wyeth’s famous painting “Christina’s World”. Today, the Olson House belongs to the Farnsworth Museum in nearby Rockland. If time permits, continue to Rockland, by taxi, to visit the Farnsworth, with its Wyeth Center, featuring the work of N.C., Andrew, and Jamie Wyeth. 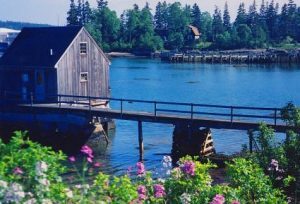 Cruise along Penobscot Bay with a stop in Vinalhaven. Once a granite-quarrying capital, the island provided stone for the huge columns of St. John the Divine in New York. 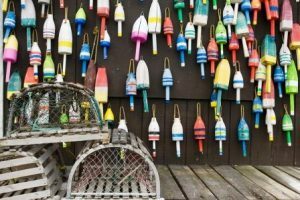 Later, stroll the Victorian town of Carver’s Harbor, home to Maine’s largest lobster boat fleet. 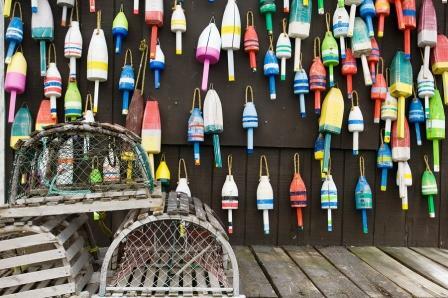 Stop in the Cranberry Isles to view marine memorabilia at the Islesford Historical Museum. 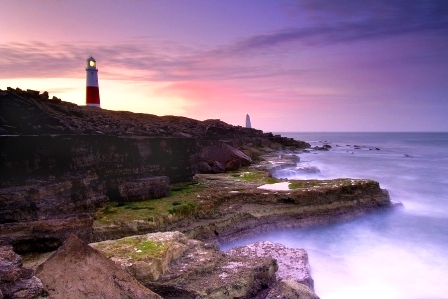 This group of isles is also an ideal area to tour with kayaks. Continue on to near-by Swan’s Island, which cyclists will especially enjoy with its miles of scenic roads. Bass Harbor Light provides a picturesque destination. After breakfast sail to Bar Harbor on Mount Desert Island. 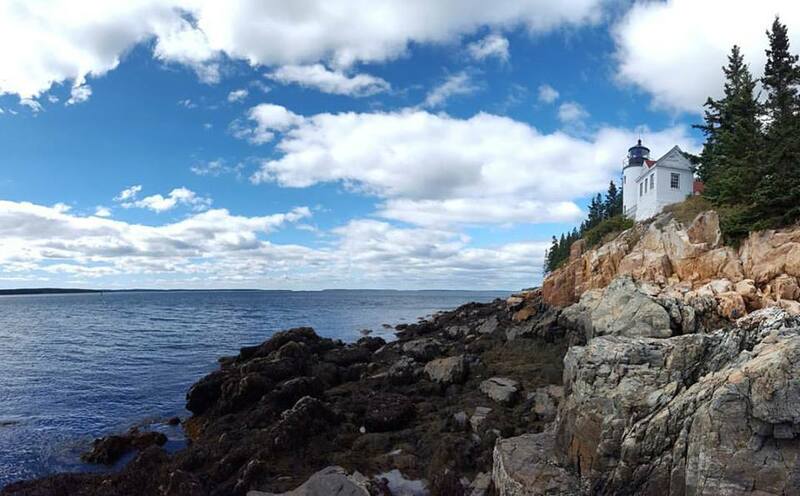 Stroll the charming streets or, for the more adventurous, make an afternoon of hiking in Arcadia National Park, where spectacular views await from the top of Cadillac Mountain. In the evening, dine aboard or at “George’s” before seeing a show at the historic Criterion Theatre. 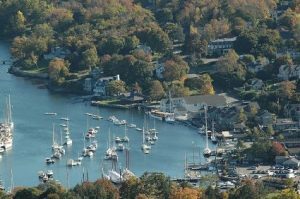 Cruise along dramatic Eggermoggin Reach to the quiet village of Castine, home to the Maine Maritime Academy and its 499-foot training ship. Continue to Camden for a cocktail at the Camden Yacht Club. 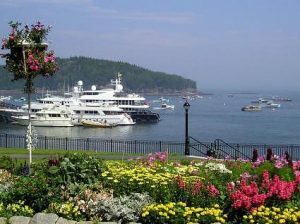 In the morning head to Rocklandto disembark, ending your cruising in Maine adventure.